I am in love with Hartmann&Forbes. 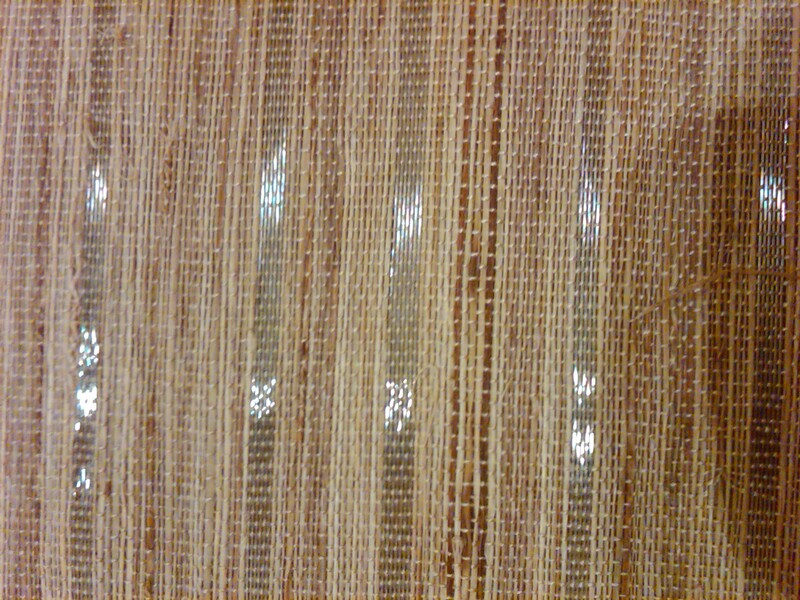 They have some of the best woven window treatments available. They make not only roman shades but also drapery, panel track, and top treatments out of their beautiful woven products. They still hand weave natural fibers for their hand-woven collection, and hand finish all of their treatments. This is an example of the ErtheWoven collection. This collection takes its inspiration from the Old World and the use of textiles that were reserved for the elite. The ErtheWoven collection uses the delicate and fine weaves of the Pharaohs seen in museums. The fibers in this collection include European wools and cottons, Asian silks and bamboos, and elegantly refined linens. This example can be used as a roman shade, drapery, an insert into drapery, or a top treatment. The PapyrusWeave collection is one of the finest uses of the worlds first paper. This Egyptian inspired collection incorporates over twenty different cultures. It has influences from Asian silks, Navajo weaves, Ottoman rugs, and European tapestries. This is just one of Hartmann&Forbes collections that has been Greenspec listed. Only the top 5-10% in the industry are included in this honor and it also shows their committment to environmental quality. This committment is apparent in all aspects of the company. The fibers that they use are not only grown and harvested but they use rapidly renewable fibers. These fibers include bamboo, jute, river reeds, and grasses. They weave by hand using a tradition that has been passed down for generations. 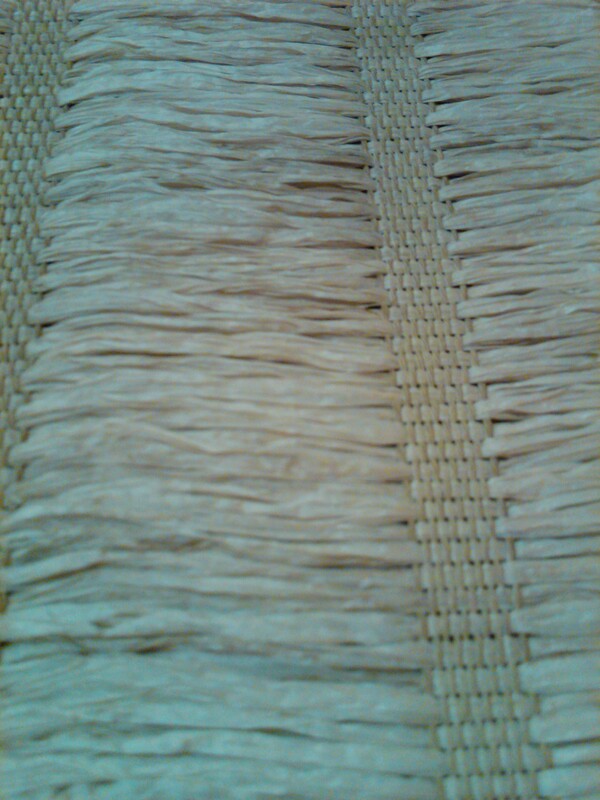 It can take days to weave a roll of material but it honors true craftmanship and doesn’t exhaust our planet’s resources. They also have a take-back reuse or recycle program. They are the first in the industry to have a program like this. It allows customers to return used window coverings. If they are fit to be reused they are donated if not they are recycled. It is a great thing to see and American company that is working hard to reduce their footprint while creating a high quality, high design, inspired product. The HandWoven Collection uses the same techniques that have been dated back to 800 BC. 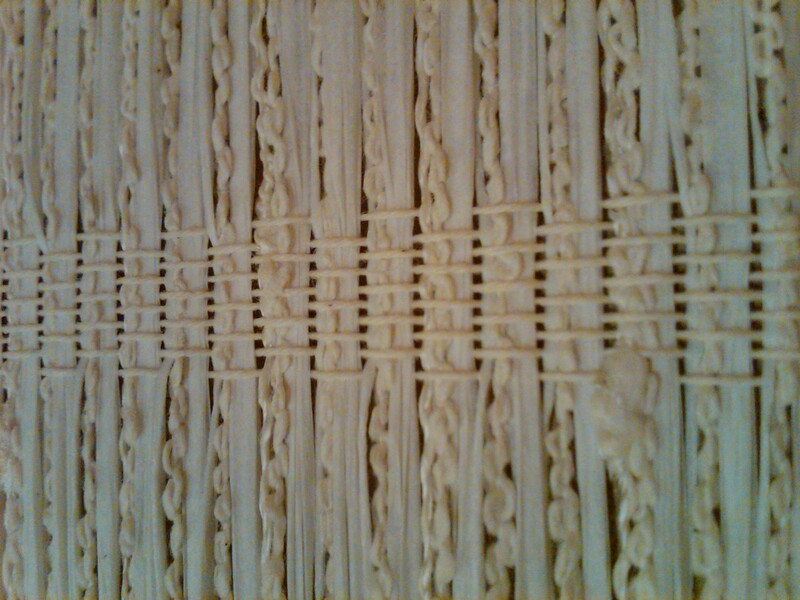 This uses natural fibers woven by hand then finished to the designers’ specifications. Hartmann&Forbes is committed to innovation and design. They not only look back on tradition but also forward to the many upcoming global inspirations. They incorporate automation and motorization with handcrafted window treatments. It is the best of both worlds. Hartmann&Forbes also understands that with such an inspired and high quality product that it needs that they need to be represented by knowledgeably. These are great products only to be found through interior design professionals. Which means that clients will get the best product with the knowledge necessary to highlight the beautiful woven window coverings.